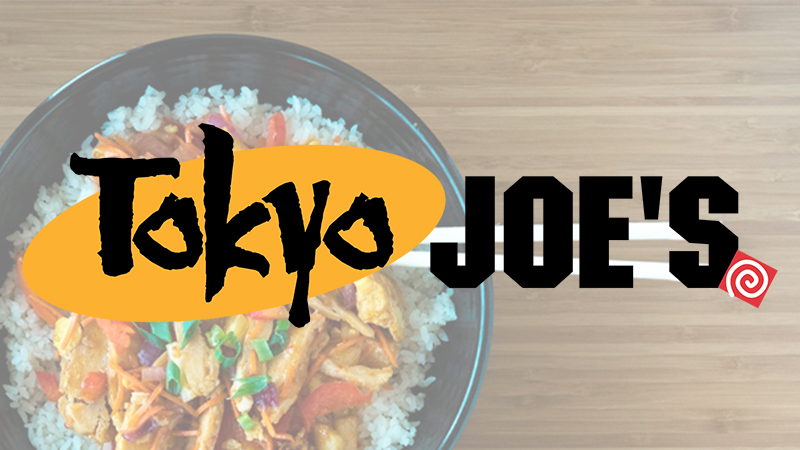 Colorado-Based Tokyo Joe’s has announced they will be adding a location at Harmony Commons. The healthy, fast casual modern Asian restaurant will occupy the development’s corner space at Lady Moon Drive and Harmony Road. Tokyo Joe’s was started in Denver in 1996. Since their founding, they have been focused on offering healthy yet affordable food featuring high quality ingredients. Their menu includes fresh made-to-order rice and noodle bowls, sushi and salads. Although the restaurant has been in existence for 20 years, they have been very slow and strategic with their growth to ensure each location delivers great food and service. Tokyo Joe’s menu and atmosphere is well supported by the active Northern Colorado population. The company is also very dedicated to giving back within their communities in ways that help promote a healthy lifestyle. The restaurant joins Harbinger Coffee, MidiCi Pizza, Potbelly Sandwich Shop and a new brewpub and eatery concept slated to open in early May. Toyko Joe’s will open shortly after. A Fairfield Inn & Suites by Marriott will also be part of Harmony Commons. At full buildout, the center will include six buildings connected by open walkways and outdoor communing areas. Retail, office and medical office space is still available. Visit harmonycommons.com for more information. Josh Guernsey, Jake Arnold and Greg Roeder of Waypoint were the brokers for the transaction.